Intex Technologies, the Indian smartphone brand has announced a new smartphone, namely, the Intex Aqua Trend Lite in India. Priced at Rs. 5,690, the Aqua Trend Lite’ USP is its 1.5 W Dynamic type Mega Sound Speaker, which according to Intex delivers the best audio in its class. The Intex Aqua Trend Lite flaunts a 5-inch display with a resolution of 480×854 pixels. At the heart of the phone, there is an unspecified quad-core chipset with a clock speed of 1.25GHz. The Aqua Trend Lite packs 1GB of RAM and has 8GB of internal storage, and the storage can be further expanded up to 32GB via microSD card. The phone has a 5MP rear camera with dual tone LED flash and also packs a 2MP front-facing snapper to capture selfies and video calls and incidentally, the front camera also has support for LED light. The Aqua Trend Lite comes with a 2600mAh battery that is rated to deliver 200 hours of standby time. The phone boots Android 6.0 Marshmallow out-of-the-box. 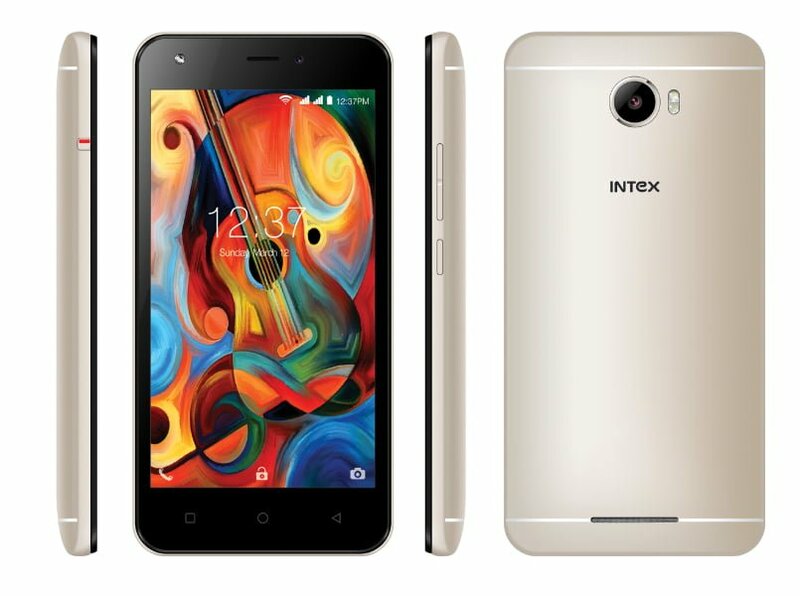 The Intex Aqua Trend Lite will be available in Champagne Gold colour option and support dual SIM cards. However, Intex hasn’t mentioned whether both the SIM slots have support for VoLTE or not. 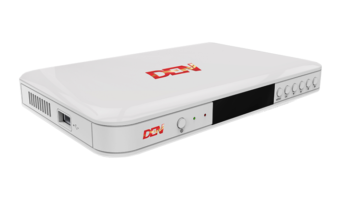 Other connectivity options include Wi-Fi 802.11/b/g/n, Bluetooth 4.0, and GPS chip. As seen on other recently released Intex phones, the Aqua Trend Lite also comes with LFTY- a left screen concept that offers multi-category content that includes- video, music, shopping, weather, recharge, Twitter, etc. Intex aqua 4g model me jio ka sim nhi support karta ha. don’t buy this crap brand mobiles, not at all worth.